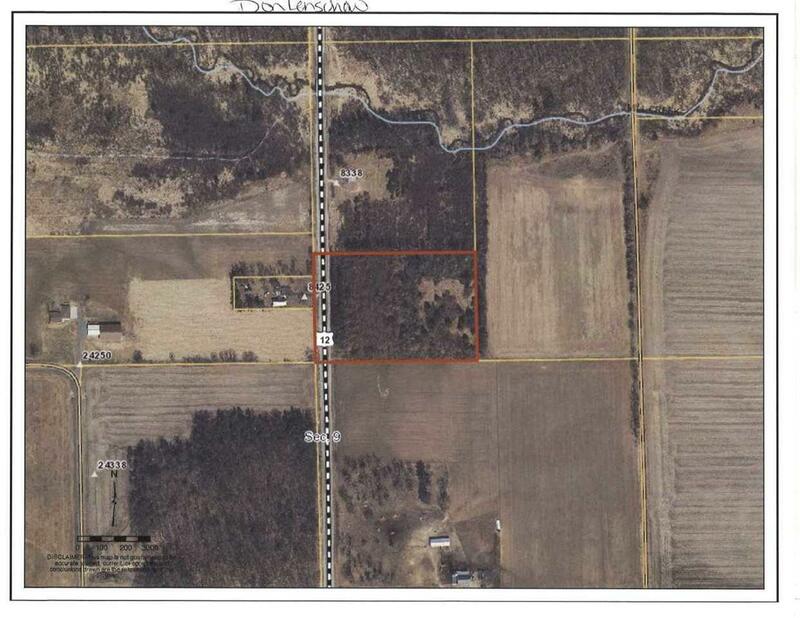 6.89 Ac Hwy 12, La Grange, WI 54660 (#1845733) :: Nicole Charles & Associates, Inc. Wooded 6.89 acre parcel just north of Tomah. This would make a great private building site or for the hunter, there is quite a bit of deer that roam through. The parcel makes for a good security cover and excellent bedding for the wildlife. There is also some marketable timber on the property with electricity at the lot line.